This trail could definitely use some love. It's flanked on both sides by chain link fences (or a parking deck). If the fences could be removed, at least it would be a tiny spot to get into some shade and away from the traffic of Lindbergh. 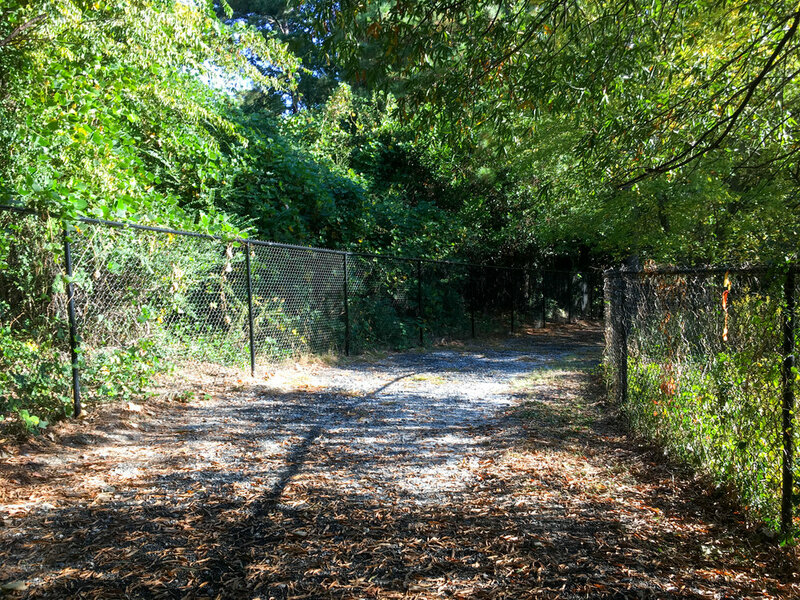 Some of its faults can be forgiven, since it's probably the closest nature trail to a MARTA rail station. 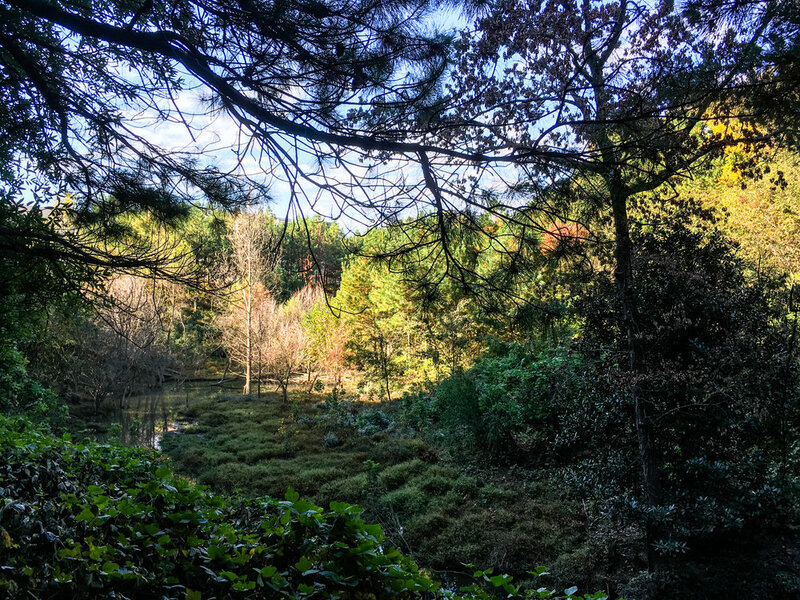 (I visited the trail after hopping off a MARTA bus and before taking the train.) But even given that convenience, it's really lacking in enjoyability due to the fences and trash.